Happy Martin Luther King Jr. Day dukes! Martin Luther King Jr. was a key nonviolent activist leader during the Civil Rights Movement and is the only American to have a holiday celebrating his birthday. At age 35, he was the youngest person to win with the Nobel Peace Prize and has been honored with numerous additional awards. MLK day was first observed by all 50 states in 2000 and aims to promote equal rights for citizens across the country, regardless of background. 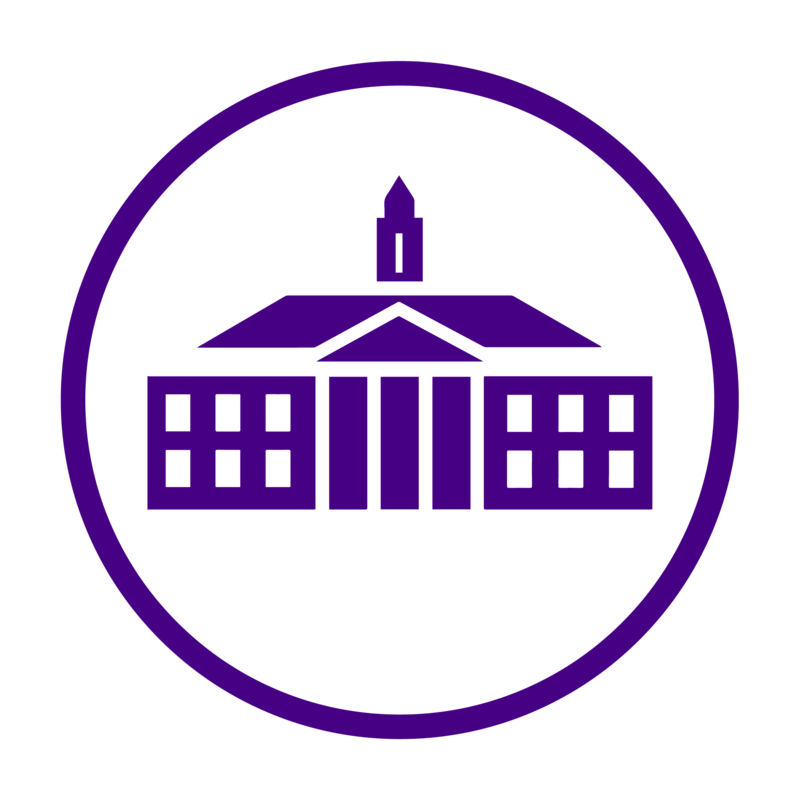 To get involved and celebrate the holiday here at James Madison University, check out the events on campus this week.